FRAMINGHAM, Mass., Oct. 11, 2017 – T.J.Maxx believes the world is a better place when women let their individuality shine. So the brand is continuing its mission to help women everywhere identify and embrace what makes them each one-of-a-kind with the Maxx You Project. 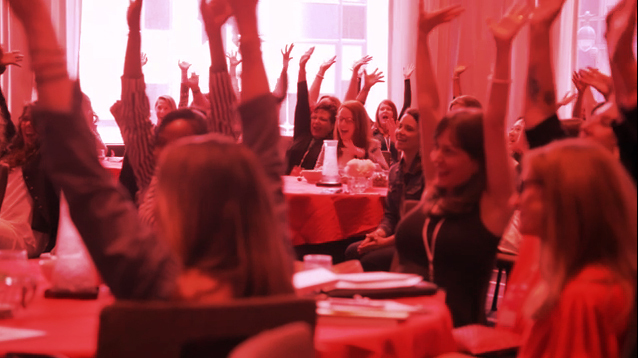 To propel this mission forward, T.J.Maxx has launched the Maxx You Project Lab, a series of immersive experiments and quantitative research aimed at helping women discover more about themselves, as well as identifying the barriers and levers to letting their individuality shine. 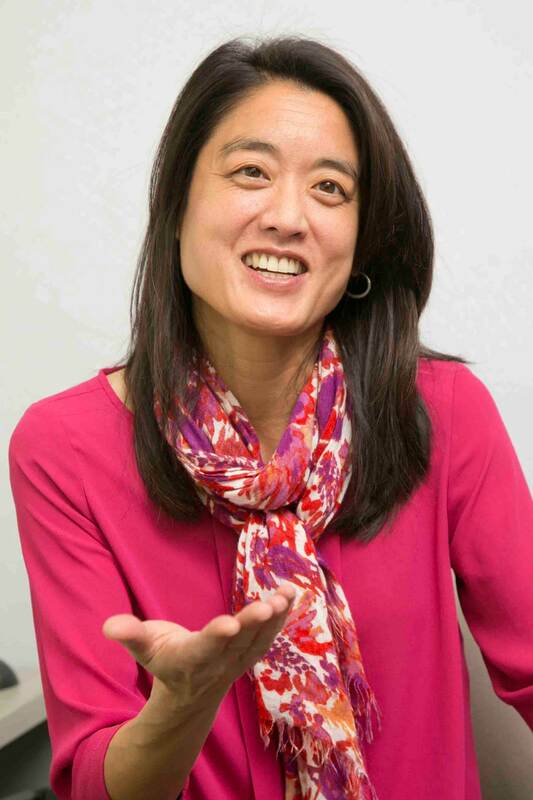 The effort is led by Dr. Serena Chen, Professor of Psychology at UC Berkeley, and in partnership with Laila Ali and Barbara Corcoran, who will serve on an advisory panel to guide the initiative and co-create solutions to help women stay true to themselves. Explore: Women can visit www.maxxyouproject.com to answer a series of questions to discover just a few elements that make them an individual. Visit: The Maxx You Project Lab is hitting the road and inviting women to participate in an immersive live experience that features a series of playful, thought-provoking and interactive activities designed to help women explore their individuality. Wednesday, Oct. 11 from 12:30 p.m. – 6 p.m.
Thursday, Oct. 12 from 10 a.m.– 6 p.m.
Friday, Oct. 20 – Saturday, Oct. 21 from noon – 8 p.m.
Friday, Oct. 27 from noon – 6 p.m., Saturday, Oct. 28 – Sunday, Oct. 29 from 10 a.m. – 6 p.m.
Join: Women can sign up to be a part of an in-depth academic research study to understand what helps your individuality shine and what gets in the way by visiting www.maxxyouproject.com. 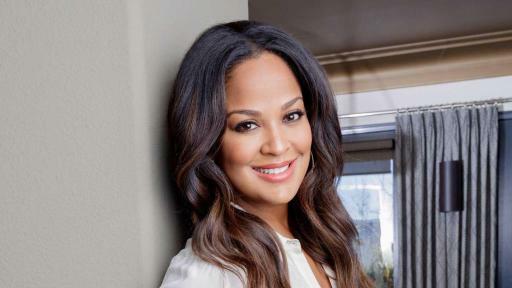 Laila Ali – Mom. Boxing world champion. Cookbook Author. TV host. Laila will bring her unique perspectives on how all women can continue to be true to themselves in everything they do. 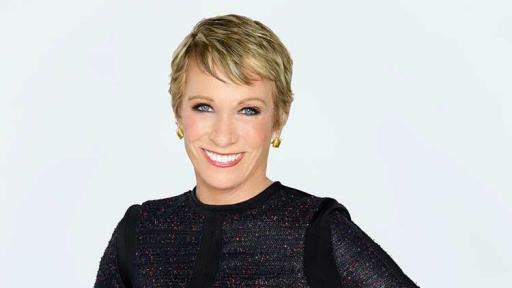 Barbara Corcoran – Businesswoman. Investor. Speaker and TV personality. Barbara knows how to embrace the very things that set her apart. And, she’s here to help other women embrace theirs. 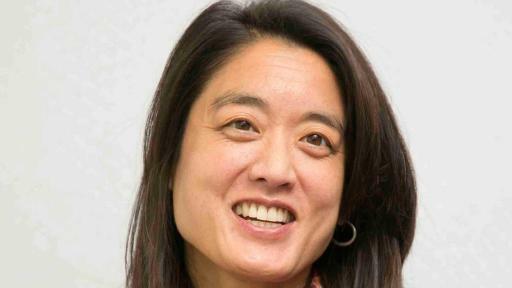 Dr. Serena Chen – Professor of Psychology at UC Berkeley whose studies focus on how identities are formed, making her the perfect guide on the quest. T.J.Maxx believes that wonderful things happen when women let their individuality shine. That’s why T.J.Maxx launched The Maxx You Project— aimed at helping women everywhere embrace what makes them one-of-a-kind. The effort kicked off this spring when T.J.Maxx partnered with boxing world champion, TV host and cookbook author, Laila Ali and businesswoman, investor, speaker and TV personality, Barbara Corcoran to help 80 women pursue their dreams and aspirations by hosting a workshop where they offered customized sessions and real world resources to put their goals into action. Tell us: What makes you, you? Visit www.maxxyouproject.com to learn more about The Maxx You Project. Share what makes you, you with @TJMaxx on Twitter, Facebook or Instagram with #MaxxYouProject. Since its first store opening in 1977, T.J.Maxx has helped customers maximize what matters most in their lives by offering an ever-changing selection of high-quality, brand name merchandise at amazing value. T.J.Maxx is the nation’s largest off-price retailer, with more than 1,000 stores spanning 49 states and Puerto Rico.